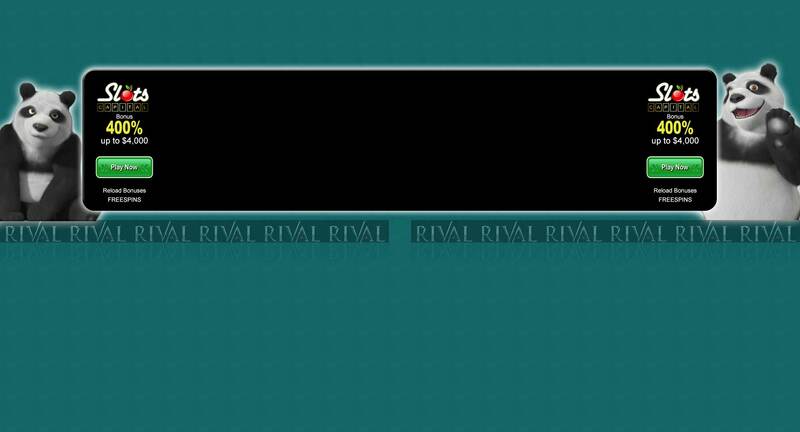 5 Reel Drive is a game for high rollers, gamers who are not afraid to spend to satisfy their gaming needs and gamers who are experienced at the art of waging bets for slots. Inspired by either travel or a road trip, the game is made up of 5 reels with a wild symbol and a scatter symbol. The reason this game may be for those seasoned and experienced gamblers that are not afraid to spend money is because, even though it has just nine coins, a gamer is allowed to wager up to $10 a coin, meaning that it is a game for people who are looking for more than just fun or for the people who consider high bets part of having fun. Despite this seemingly, high end betting allowance, a gamer that doesn’t want to bet a lot of money can still wager just $0.10 but that range may not win the jackpot, making such a gamer in it just for the fun. And with even that, the game is still pretty much a high roller’s game considering that it has some of the highest betting range in the market. In the 5 reels, a player can have up to 9 pay lines active on each spin. The number of pay lines a player will choose will depend on how lucky the player is feeling as well as on the magnitude of their desire to win. The game icons and graphics revolve around a driving and road theme, with icons such as a variety of cars, different drivers, road signs, fast food, truckers or even cops, giving the game a road trip or tarvel feel that is also characterized by the sound effects it employs for the activation of various features. The 5 Reel Drive is also available as a video slot in various online casinos. Although the wild symbol will not result in the player’s winnings being multiplied, it appears as a yellow road sign indicating a winding road ahead and may substitute any symbol except for the scatter during the game to complete an activated payline. 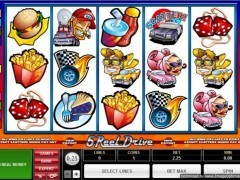 The scatter symbol which automatically results in a win, is the cops and you need to get the five Flaming Wheels icons all on the fifth line in order to activate the 10,000 coin jackpot.